Dave Cormier (@davecormie) has been doing amazing "educationy thingies" for 21 years. Terry and Dave discuss what it's like to have coined a term that is in the Oxford English Dictionary (MOOC) and how he feels about that. 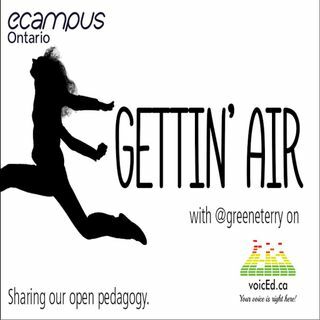 Tehy also chat about his recent experience as Digital Pedagogy Lab Toronto where he lead the Open Pedagogy track.